Our Cargo Bike Monkeys super everyday bikes are in the use of shopping or child transport, is for us and many of you already everyday. But what else could you do with a super light, stiff and agile cargo bike? Right: racing! 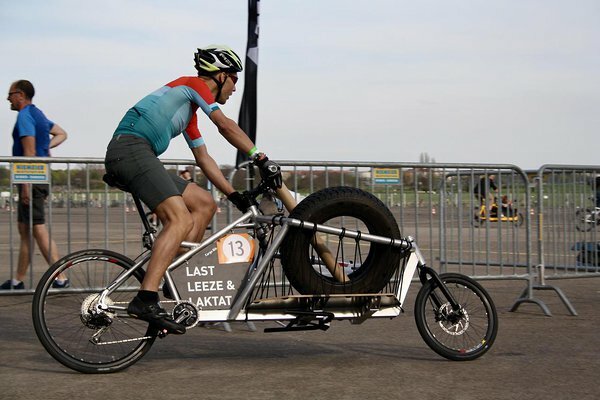 That's why we're back in 2019 at one or the other Cargo Bike Race! 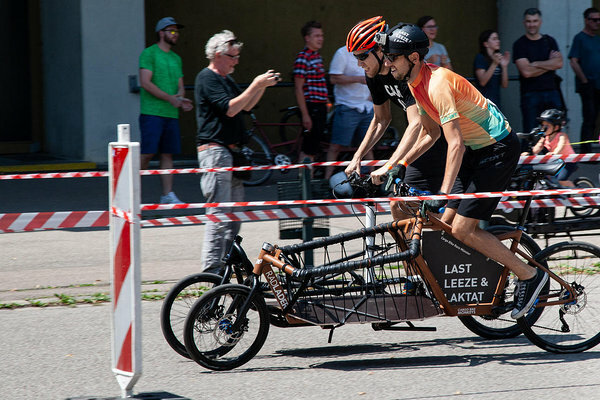 Cargo bike racing is, in the broadest sense, sports competitions where fun is paramount. It does not necessarily depend only on powerful legs, but also on skill in loading and unloading. Because, in keeping with the purpose of the bikes, of course objects have to be transported in a Cargo Bike Race. The whole thing as fast as possible, but also completely and without losing anything. In addition, the races off the track offer a family atmosphere and are a nice to meet the community. By the way, also for spectators: The tracks are usually short and crisp, you are close to the action and can experience the action up close! Also watch and cheer is worthwhile! 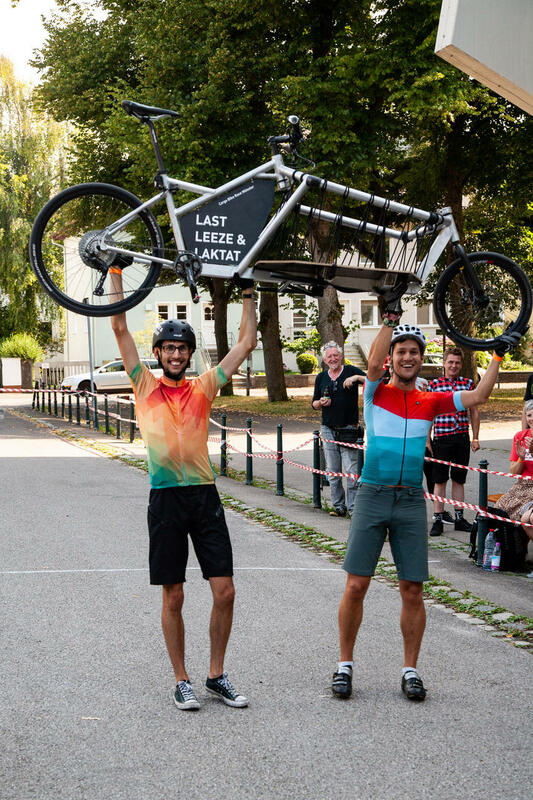 Last year, with our #lastleezelaktat team and two RADladers, we were traveling throughout Germany. And in 2019 we will again race a few races! For the 2018 season, we have built two bike uncompromisingly and specifically for racing use. With the abandonment of mudguards, lighting system and other "weights", the bikes come under 18 kg total weight and are thus the rockets on the track. Add to that slick tires and fast 1x11 or 2x10 shifting for proper power on the pedal. The whole combined with the smooth-running cable steering makes the RADladers become two RACEladers! And of course we will be on the tracks in 2019!